Visit our community to keep up to date on everything that's happening at The Hub. What does a Careers Adviser do? What standards are in place for Careers Advisers? The Key for School Governors (formerly Ten Governor Support) can answer your questions on any aspect of school governance. 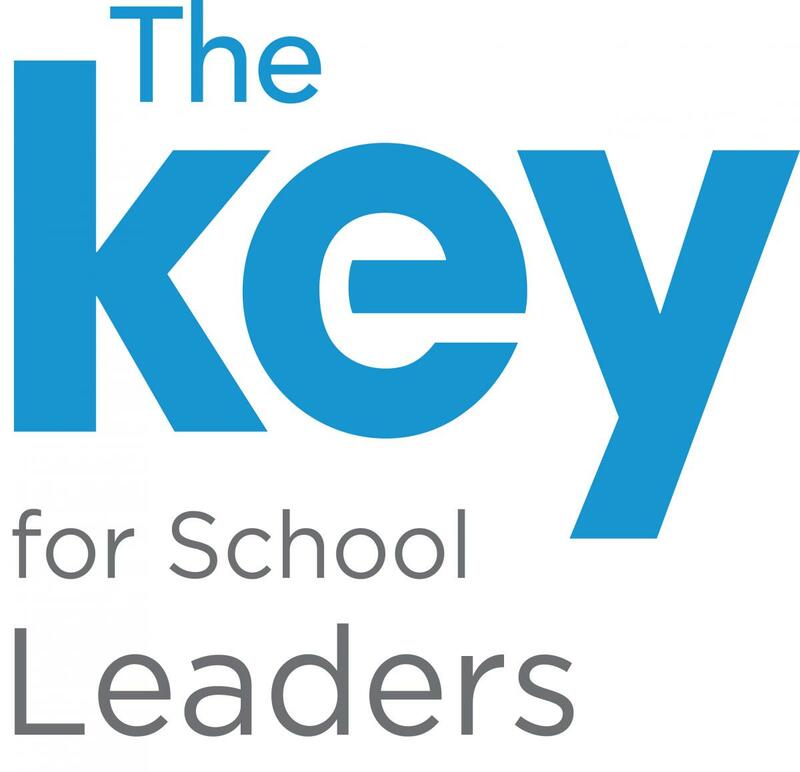 The Key for School Leaders can answer your questions on all aspects of school leadership and management. Join the Hub community to share your thoughts with others, find answers to your questions and organise your own events. Some useful tips and guidelines to ensure you make the most of The Hub Community experience.